We are a creative, MAC-based, multimedia publishing company specializing in weddings. All interested applicants must apply online and upload requested materials. SO...YOU THINK YOU'RE A GOOD FIT? Wedlink Media is looking for a social media strategist to manage and publish content for multiple markets to multiple channels with an emphasis on Instagram. The position will work directly with the social team to develop social media strategies, write and concept compelling social posts, stories and campaigns, post to social media channels multiple times daily, maintain scheduling platforms, engage with social audiences to foster an online community, and track data as needed. Ideal candidates for this position are hardworking, tech savvy individuals, who are intimately familiar with all visually-driven social media platforms, stay on top of the latest social trends and developments, have excellent creative writing and editing skills, detail oriented and love spreadsheets. Ideal candidate has 2-4 years of experience in social media management of multiple accounts with demonstrated expertise in content and strategy development. Experience with creating and editing video for IGTV or YouTube is a plus! Working alongside design team and creative director, Graphic Designer is responsible for creating original graphics for print, web and social mediums. Graphic Designer will also work directly with clients to concept and create graphics for print and online advertisements. Ideal candidate is obsessed with typography and has the ability to adapt and design in a variety of styles, has meticulous attention to detail, tech savvy, organized and is a creative problem solver. Must be passionate and take great pride in your work and be able to think creatively and produce beautiful graphics under pressure. Candidate must have demonstrated excellence in graphic design and a high degree of innovation through a professional portfolio. Must be Mac savvy and proficient with Adobe InDesign, Adobe Photoshop, Adobe Illustrator (minimum CS4 suite), Font Management Software, MS Office Suite, Google Docs/Drive/Gmail. Wedlink Media is currently looking to hire a part time online content coordinator. This position will work with our team to publish content online weekly and create coordinating social media posts. Candidates must be strong creative writers (blog style), have experience with Adobe Photoshop, and have knowledge of the Oklahoma, Dallas/Fort Worth, Austin and/or Houston areas. Knowledge of Wordpress is also a bonus! 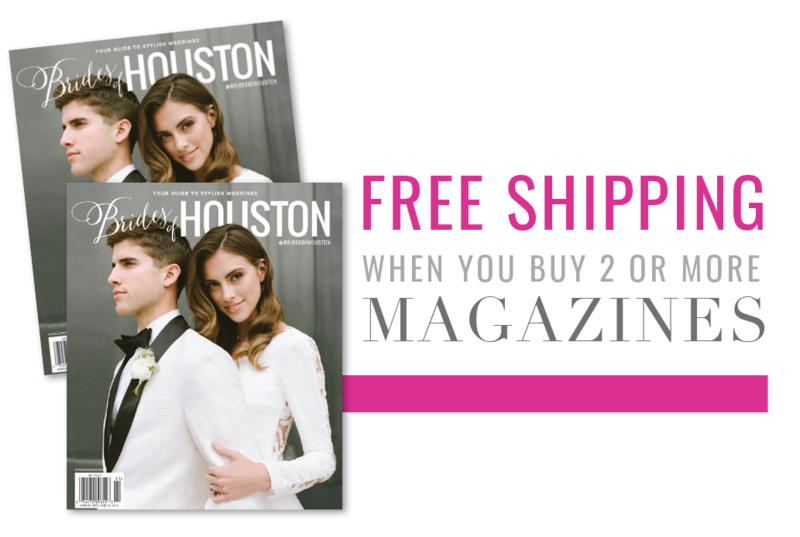 Position responsible for driving sales for BrandLink Media - the creative arm behind the Brides of Oklahoma, Brides of North Texas, Brides of Houston and Brides of Austin brands. BrandLink offers an extension of its creative services - graphic design, branding, website design, social media support and more - to vendors in the wedding community, small businesses and other niche media. Position will sell scope of services offered by BrandLink Media and work collaboratively with clients and our team in a fast-paced, deadline driven environment. Position will build, maintain and manage client relationships and be responsible for ongoing research and cultivation of new client relationships. Ideal candidate is highly-motivated, goal-oriented, self-starter with strong interpersonal and communication skills and most importantly, a proven track record of success in sales. To be considered for the position, applicants absolutely must possess true sales experience with demonstrated success in the field. Compensation structure based largely on commission.